The Umberto Portinari estate is the smallest in the ABFW portfolio, with just 4 hectares of vineyards. Umberto has vineyards called Ronchetto and Albare, where he grows very different styles of Soave. 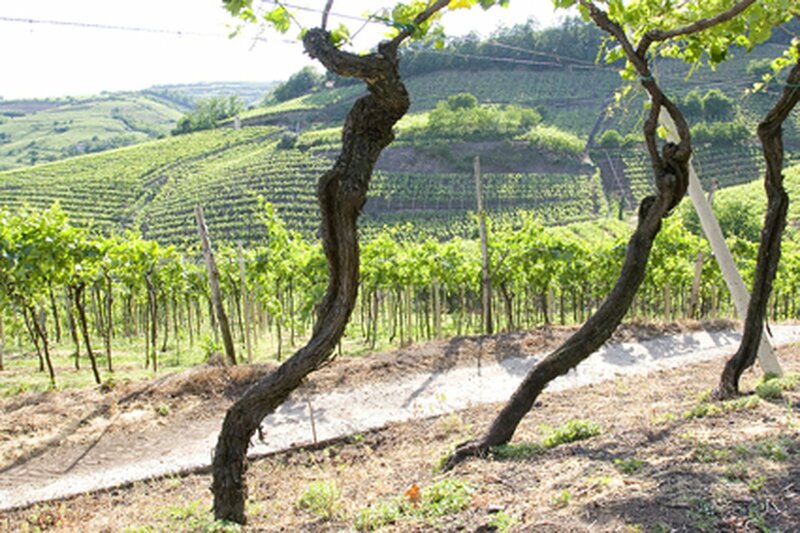 The Albare vineyard is where Umberto produces his famous 'double ripened' Soave known as 'Albare'. He was the first grower to use this double ripening technique in Soave and the wine has a wonderful full flavoured and aromatic style as a result of the double ripening method. Umberto's more traditional styled Soave Classico is his 'Ronchetto'. 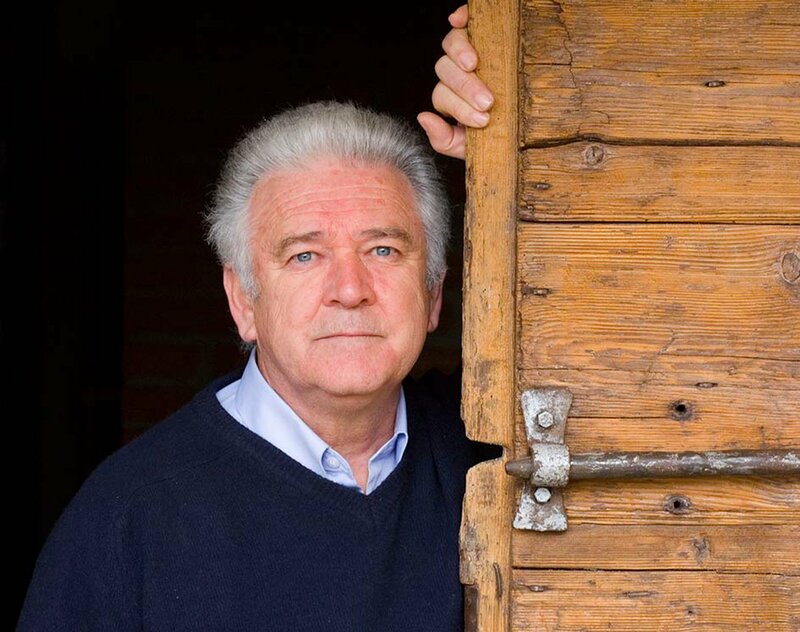 Vineyards, owned by the Portinari family since the early 1900s, were grown by a third party. Umberto Portinari began to cultivate them directly at the beginning of the '80s continuing gradually to the vinification of the grapes produced. The company is divided into two plots: the Ronchetto and Albare giving two "Soave" with different characteristics. In the vineyard Albare Umberto apply the technique of Reasoned Action or Double Maturation of cutting Tralcio, which allows you to bring more structure to the wine. The cellar and the house are Brognoligo, a small village in the municipality of Monteforte d'Alpone entirely surrounded by hills planted with vines. Made from grapes that grow in a hilly vineyard with southern exposure, about 150 metres above sea level, on volcanic soil. The system of cultivation is double pergola and varieties is Garganega.